Award-winning agency Stratitude has been chosen as the exclusive South Africa member agency to join Advertising & Marketing Independent Network (AMIN) Worldwide. AMIN is an alliance of more than 50 independent marketing agencies from countries around the world. Stratitude has eight years of marketing experience, with a strong focus on helping clients build more rewarding relationships with their target audiences. Their integrated solution includes strategic consulting, advertising, design, branding, public relations, direct marketing, digital marketing and internal communications. 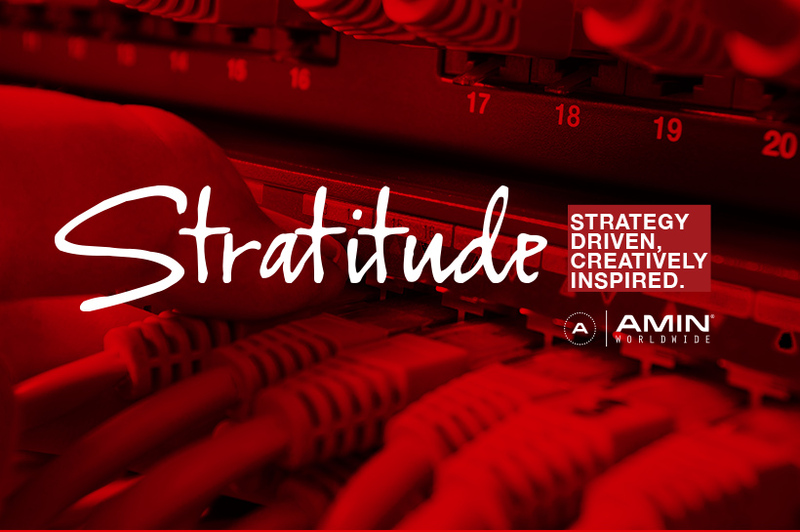 With Stratitude as a member, it expands AMIN’s footprint in Africa and further strengthens their EMEA (Europe, Middle East and Africa) reach. “Stratitude has all the qualities we look for in a member agency; high strategic and creative standards, reliability, extensive industry knowledge, and sound client management. We look forward to a hugely successful partnership with our newest member,” said van Gameren. AMIN provides Stratitude with access to their global network, along with an introduction to international clients with offices in South Africa. This also allows the agency to expand their Africa network and expand their client base beyond the continent. Stratitude staff will also benefit from international exposure to best practice and effective campaigns from across the world. Members remain independently owned, but through the network they share insights, knowledge and resources. Communication and cooperation is encouraged, with agencies seamlessly working together on projects. The unique aspect of AMIN is that it offers global coverage, with local expertise, with the primary intention to increase the reach of members and their clients.